The capital city of Argentina is a place that completely exceeded my expectations. 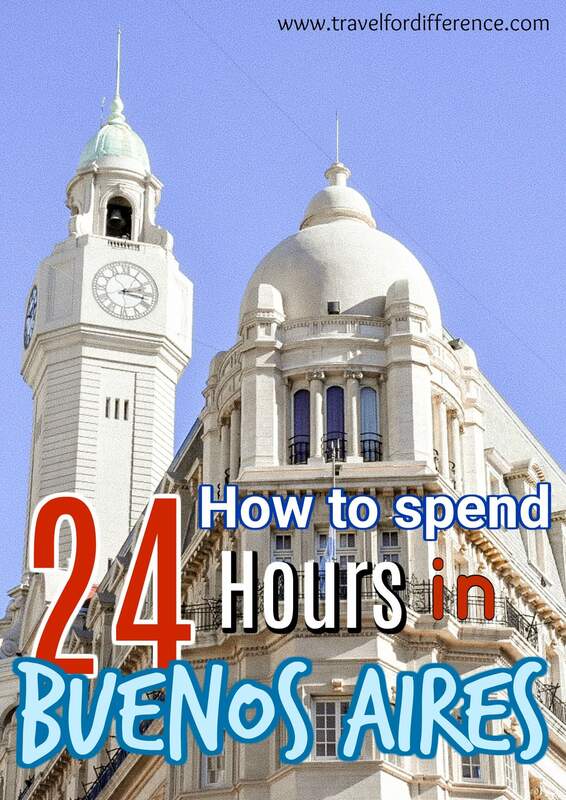 This particular city was by far the nicest capital I visited during my trip to South America – So today, I’m here to share my wisdom with a few things you should do during 24 hours in Buenos Aires. I’m not going to give you a full plan of what you should do for every hour of the day; where you should have breakfast, what to do in the morning and where to go in the afternoon… Everyone has different preferences right? So instead, I’m just going to give you a list of a few things you could potentially do to make the most out of your visit. If you ever find yourself in Buenos Aires for a short stopover, here are some things to inspire you! 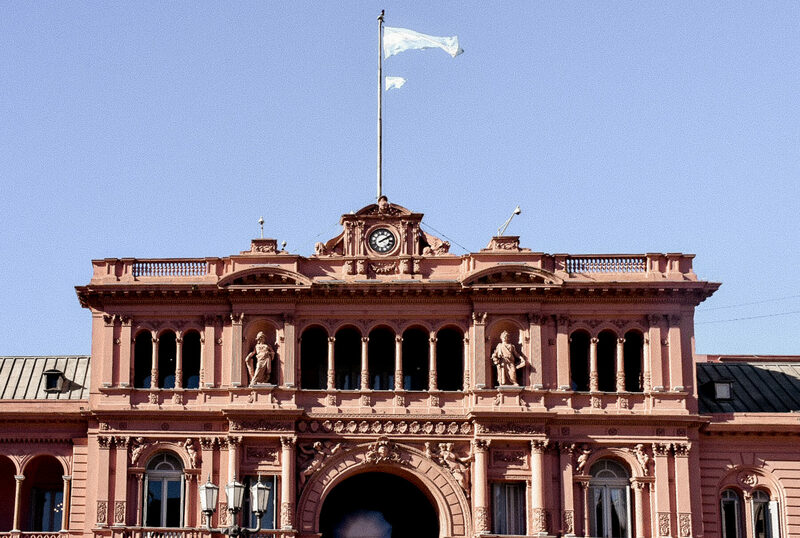 Plaza de Mayo is the most important political square in the entire country. This plaza is the place where the people of Argentina come to protest against the parliament or to celebrate their freedom. When I visited, there were still remains of protest signs and the atmosphere was somewhat tense. It’s a fascinating place with such important political significance – It’s also in the heart of the city and is surrounded by incredibly important landmarks, so it’s really something that you’d be silly to miss! 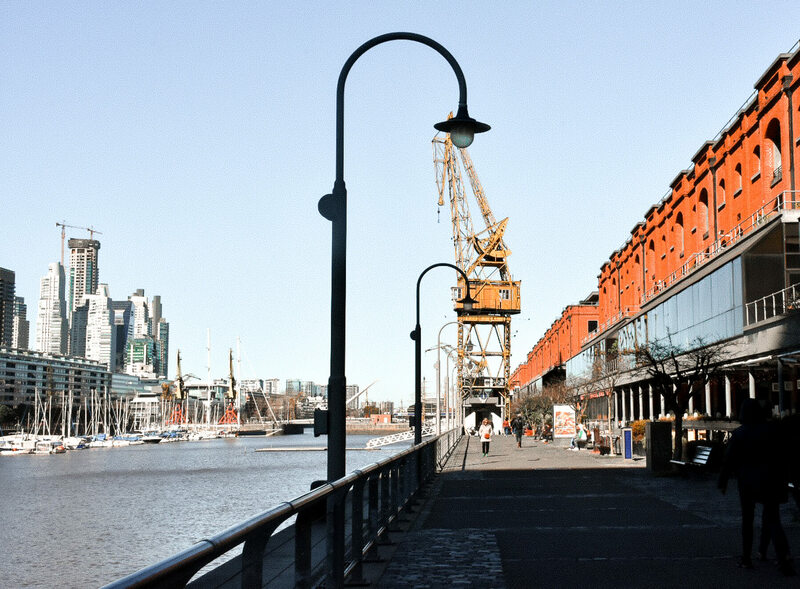 Puerto Madero is situated on the banks of the Rio de la Plata – an area of Buenos Aires that is a real mix of old vs new. On one side of the river inlet, the banks are filled with new high rise constructions that are said to have modernised the entire city, and on the other, the original warehouses and cranes still stand. There are many delicious restaurants along the waterfront which makes this area of Buenos Aires the perfect place for a relaxing meal. La Boca is a barrio that lies in the east of Buenos Aires. This area of town has become a very popular tourist attraction; mainly for its brightly coloured buildings, quirky atmosphere and an extensive array of tango dancers. 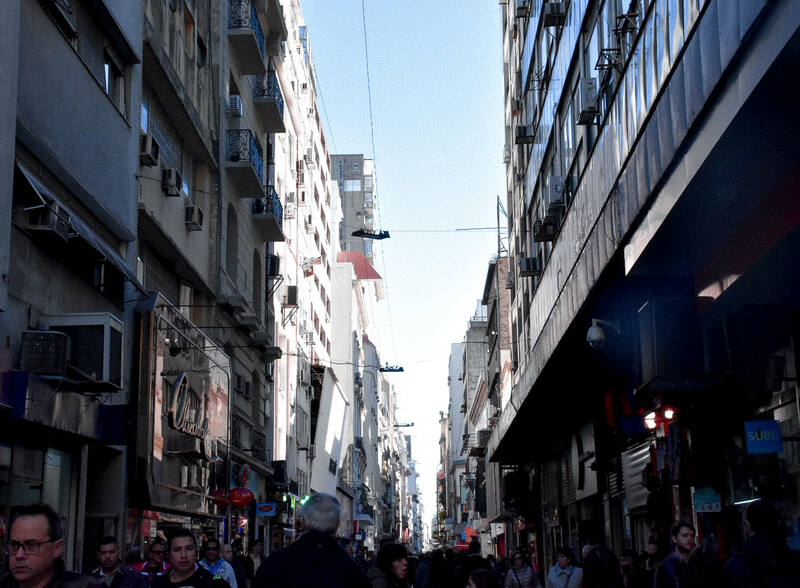 This barrio is a very significant part of Buenos Aire’s history; due to its close proximity to the sea, this is the area in which immigrants settled after arriving in Argentina. The European influence that still stands in La Boca, is due to the strong mix of immigrants that began to arrive from places such as Italy, Spain, France, England, Ireland and other eastern European countries. 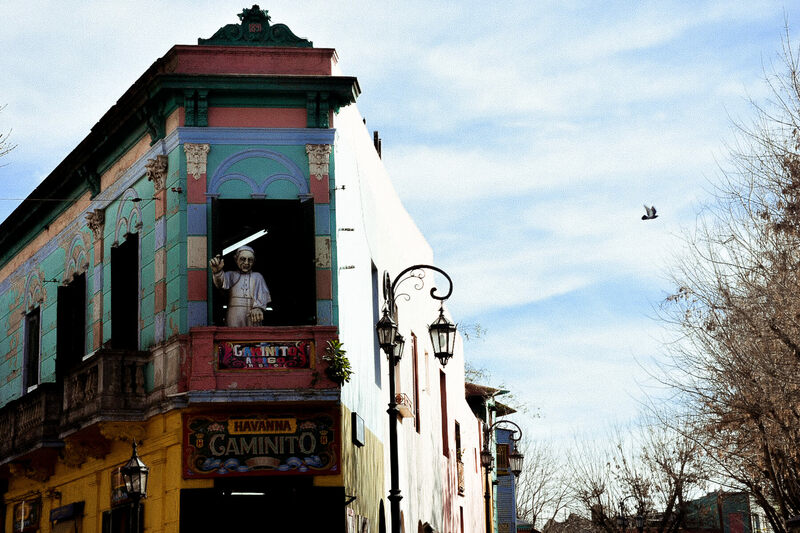 La Boca is essentially the birth place of Tango – It’s a place that you really wouldn’t want to miss! Avenida Santa Fe is considered the main shopping and strolling area of the city. It’s the perfect place to shop, but also to admire the incredibly picturesque buildings that bring this avenue to life. 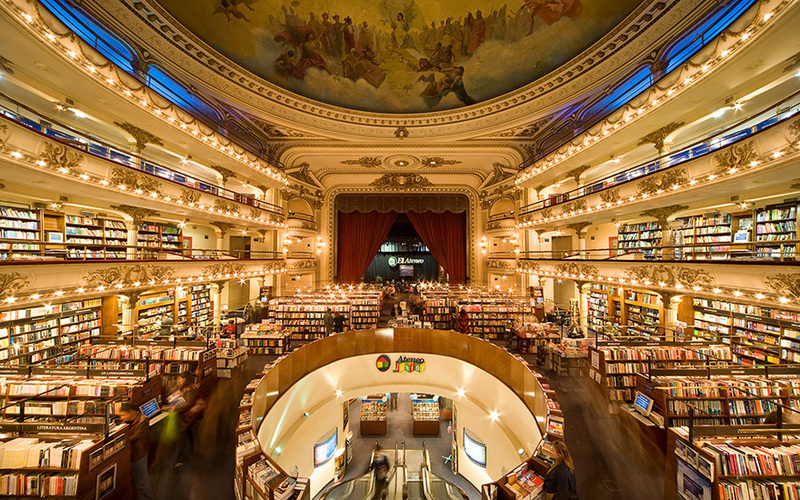 Not to mention El Ateneo Bookstore, a 100-year-old theatre that was converted to one of the most beautiful book stores in the world. It’s situated along Avenida Santa Fe, which definitely gives you an even bigger reason to visit! So when you’re wandering the streets, don’t forget to look up! Buenos Aires is one of those cities that you could literally get lost in for hours. You’ll find markets, shopping lanes, magical parks and beautiful buildings throughout the entirety of the city. 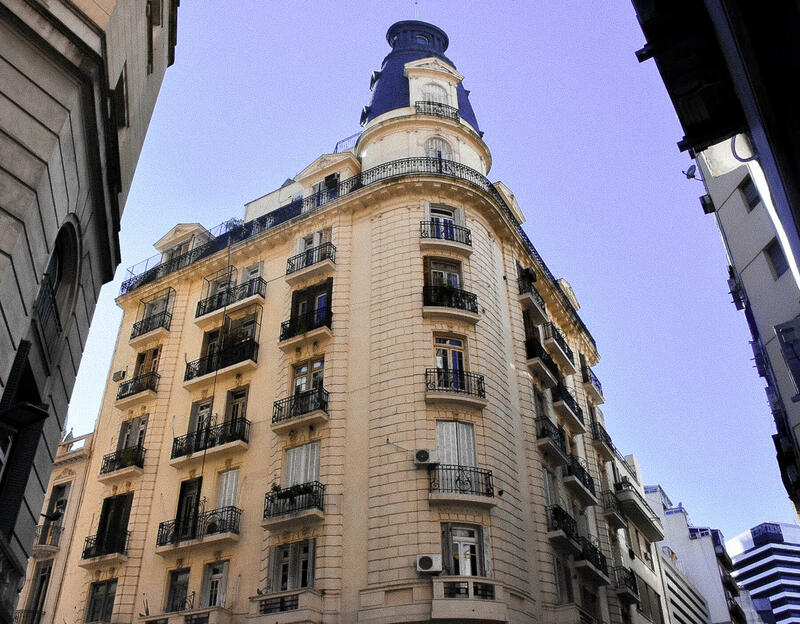 If you’re spending 24 hours in Buenos Aires, the best way to spend your time here is by simply getting out to explore! 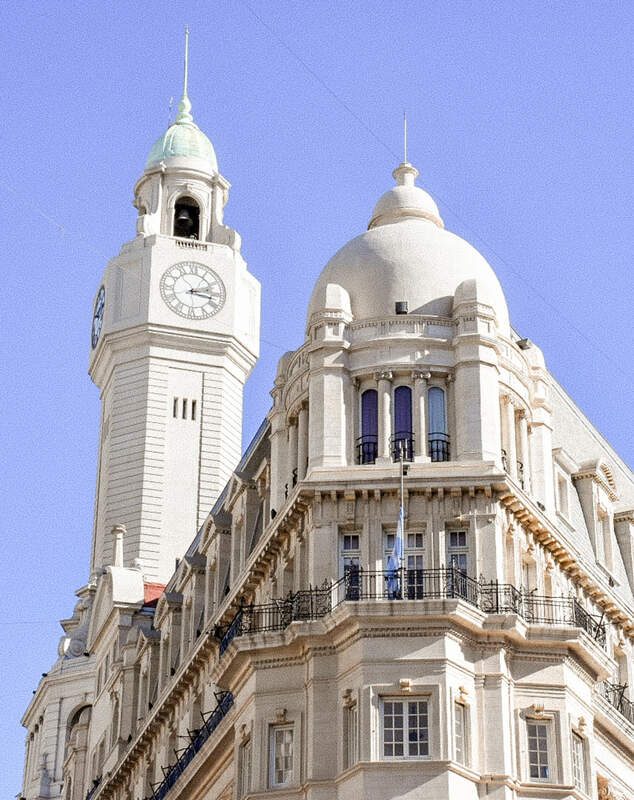 For those wanting a more comprehensive look at things to do in this city, here is the ultimate Buenos Aires travel guide; all the tips and advice you’ll ever need!